Let me start by saying this might be our first movie review ever on Abduzeedo. If you do enjoy it, please let us know and we'll make more of them. 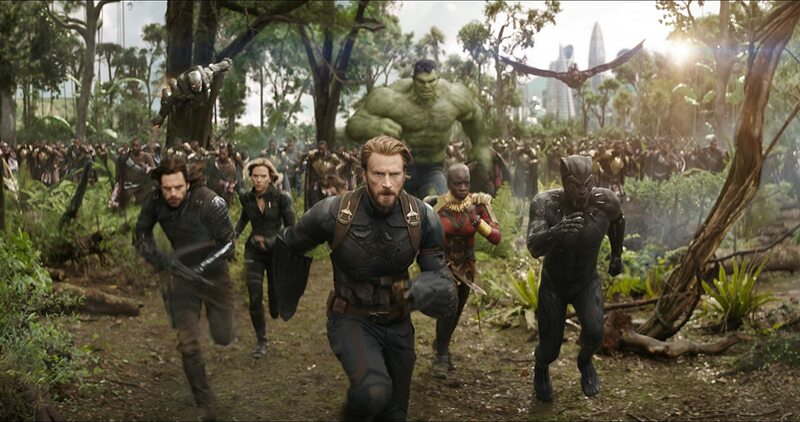 For our first review, we have picked nonetheless the anticipated Avengers: Infinity War. I had the chance to watch it yesterday and it was just exactly what we would expect...even more. For the following, I would like to share that I won't spill any spoilers. It's not fun and we should let everyone enjoy the ride. So here goes! 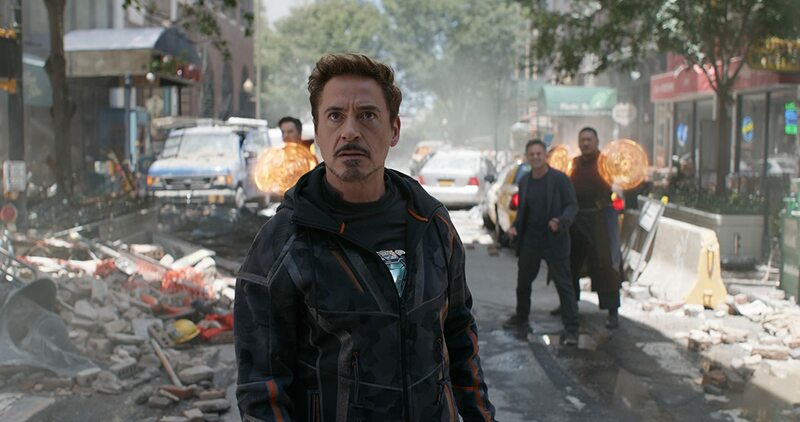 The Marvel Cinematic Universe started it all back in 2008 with the man Robert Downey Junior with Iron Man. He and Marvel started it all 10 years ago and it could have been an international flop somehow immediately capture our hearts. 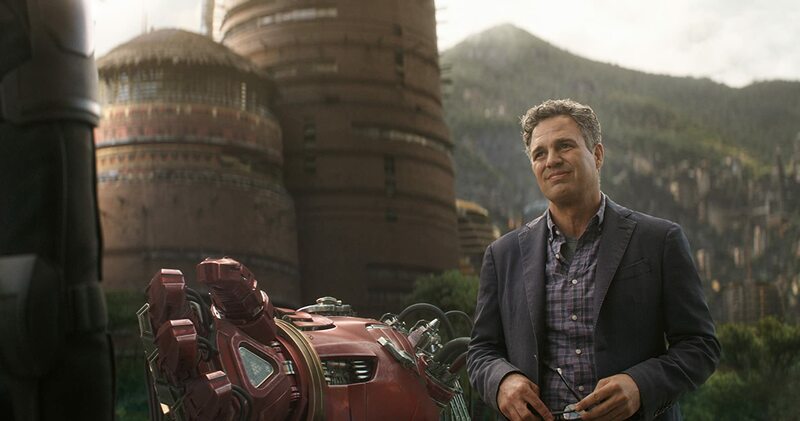 For the last decade, Marvel Cinematic Universe has introduced us a wide range of characters that we have learned to appreciate through time. According to my entourage, we all have our likes from what characters we love the most or some we just don't. My personal favourite would be of course Iron Man, Guardians of the Galaxy and Black Panther. 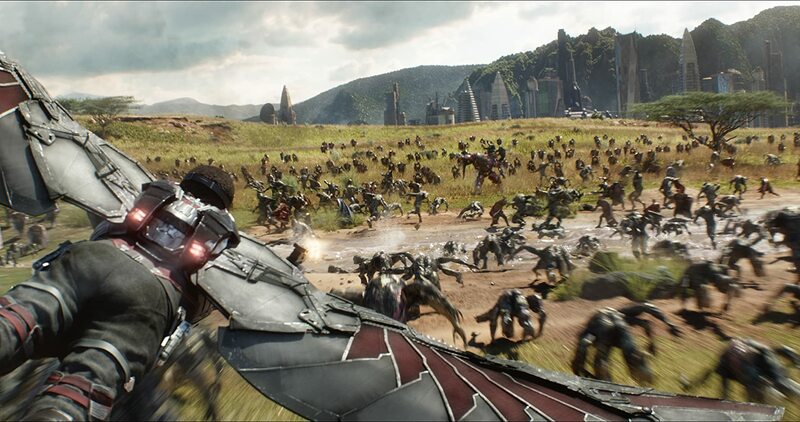 Overall, let's just say the Avengers: Infinity War is a simple love letter to the fans. 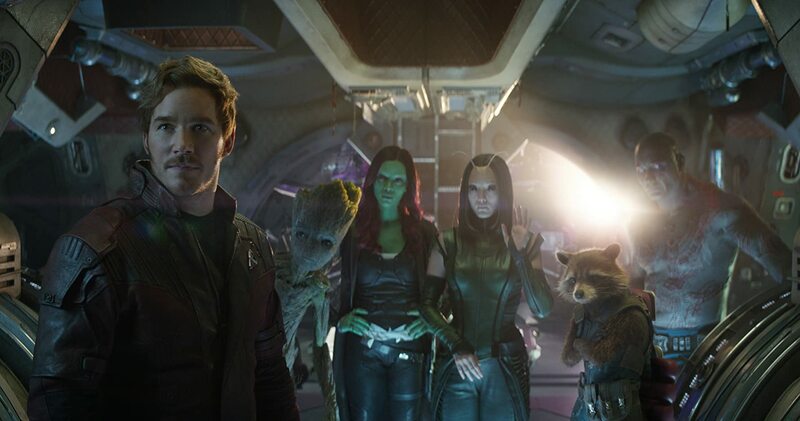 After 10 years, we get to enjoy a movie with almost all the characters we could even think of from the Marvel Cinematic Universe. I still remember the excitement we all had when the first Avengers movie came out back in 2012. 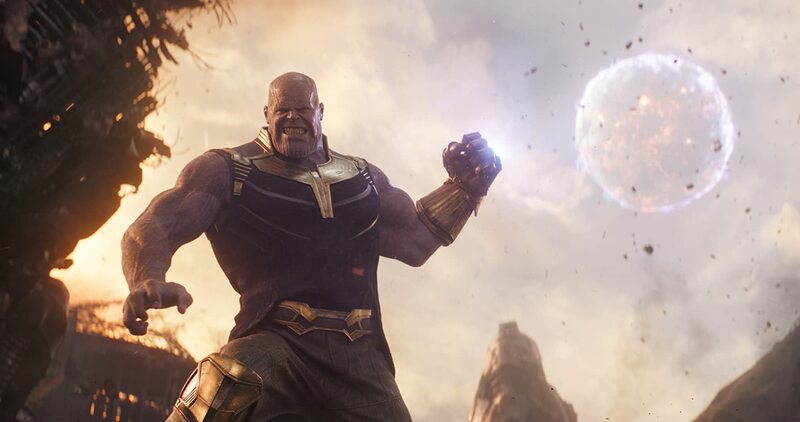 For this movie, it's all about Thanos and it's brilliant! 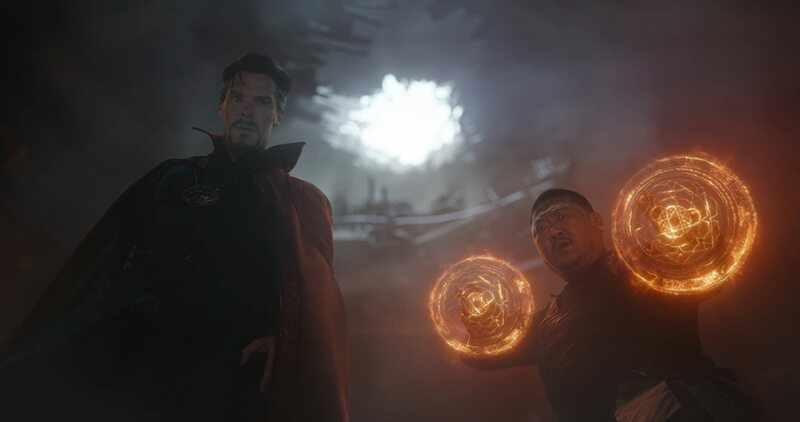 You just gotta love the acting of Josh Brolin in this film. He definitely takes him to another level that we haven't seen before and it's just awesome. 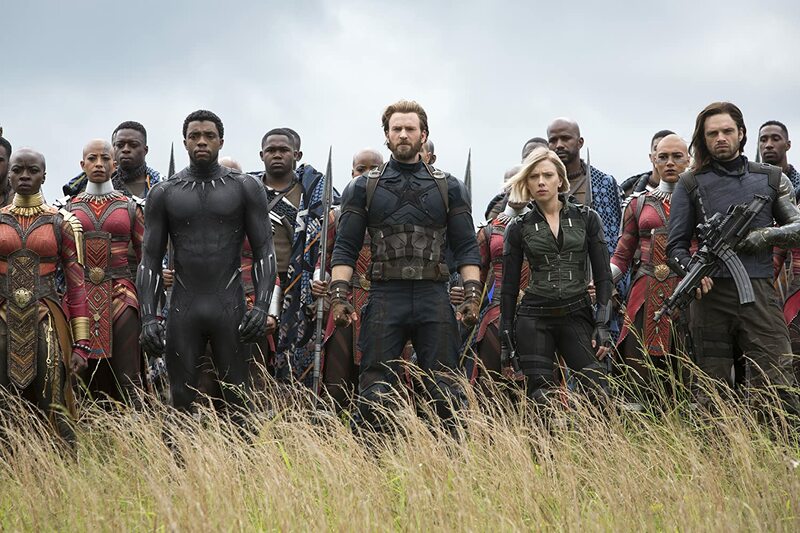 Watching Infinity War feels like the first day of school after a summer vacation away from your classmates. There is a crazy and satisfying pleasure seeing so many characters on screen and jokingly interacting with each other. I would say I had a lot of fun watching the Guardians of the Galaxy. For a 2h 40m movie, this might your wildest movie ride ever. Make sure to use the restrooms beforehand, hah! Even though we have War in the movie title, this movie is filled with cool jokes in its entire run. Let's just say you will also go through a mixture of lots of emotions (stopping here!). What kind of Marvel fan am I? Well, I don't own any collectible Marvel Items including T-shirts. But I do enjoy the movies, it's something that has been stuck with me for years. For the spoilers? Try to stay away from accounts on social media of people trying to find ways to gain more attention by sharing the spoilers. I don't seem to understand what they could gain from that. But understand, there is a huge amount of people working their arses off on these huge blockbuster movies and everyone has worked tirelessly to keep it down until the movie release. 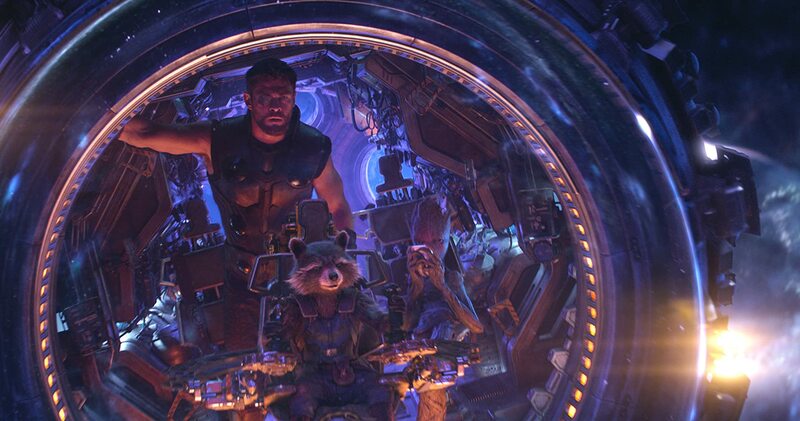 It goes the same way for all of us, let's just find the time to enjoy the Avengers: Infinity War like we all used to. Let's go to the movies and *Beep the rest!